Most smartphone users are well accustomed to the T9 function, which automatically replaces words in case there are mistypings of any sort. 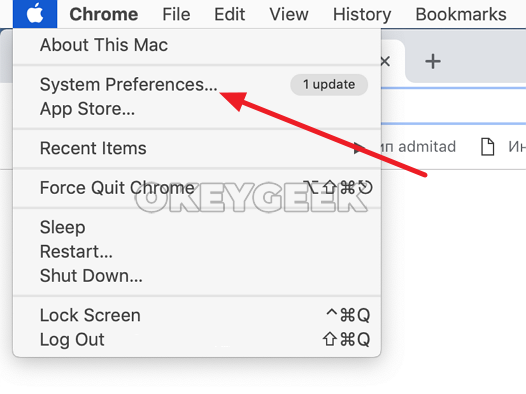 This is a convenient feature, but quite often it may interfere with typing, for example, if a person uses a large number of professional terms or slang. 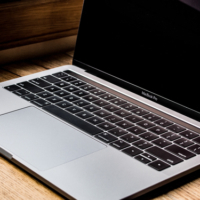 In MacOS, Apple has a built-in Auto-Correction feature. That is, in most applications, words are automatically replaced when a typo occurs. This may often lead to some absurd replacements, which is unacceptable, for example, in business correspondence. 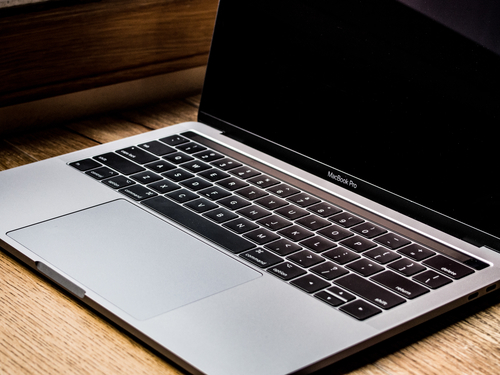 In this article, we will tell you in detail how to disable Auto-Correction on a Mac at the system level or in a separate application. Switch to the “Text” subsection situated on the top and uncheck the “Correct spelling automatically” option. Please note that here you can change other typing options. 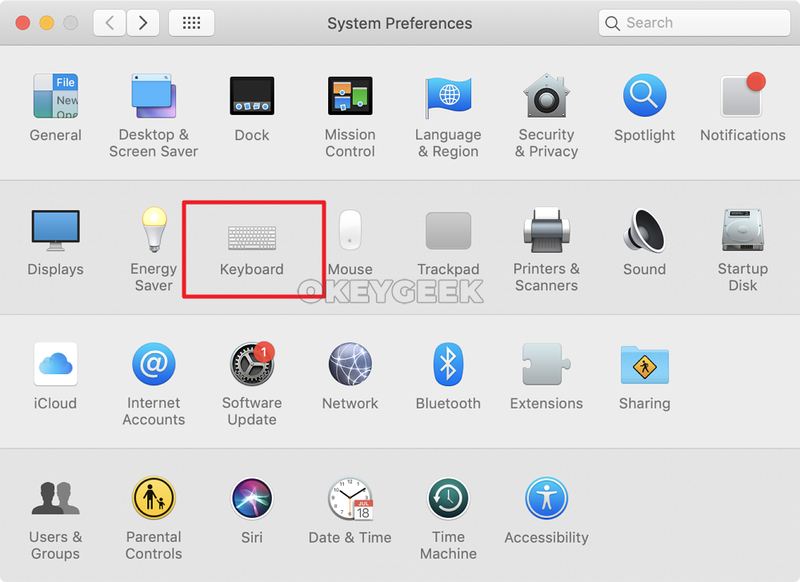 For example, enable or disable the option to automatically capitalize the letter or activate the iPhone and iPad iOS feature that allows you to put a dot by double-clicking the spacebar. 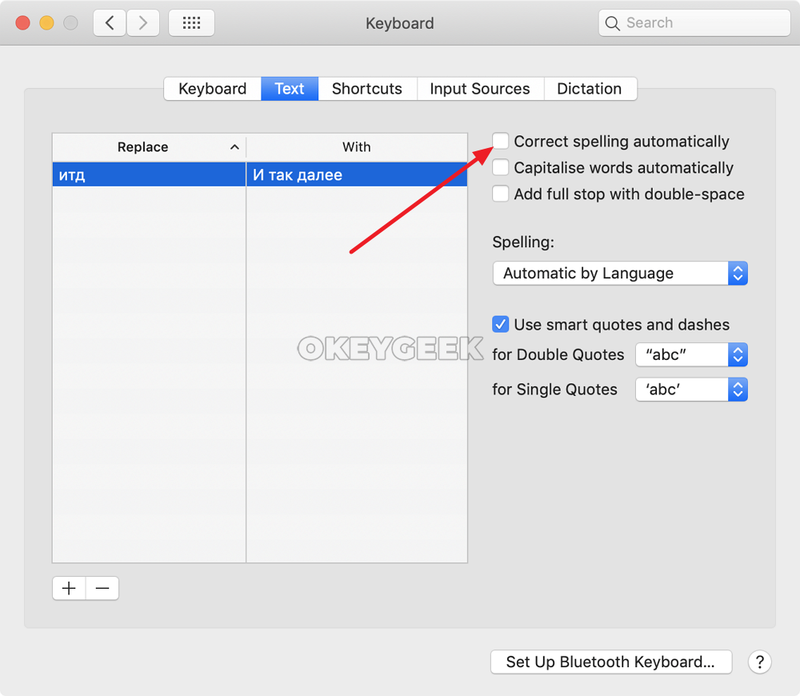 Also, by default, MacOS automatically replaces the letter combination “etc” with “And so on.” In the “Text” section of the keyboard settings, you can remove this combination from the list for automatic replacement, or, alternatively, add additional letter combinations, which will automatically be replaced with words or phrases. 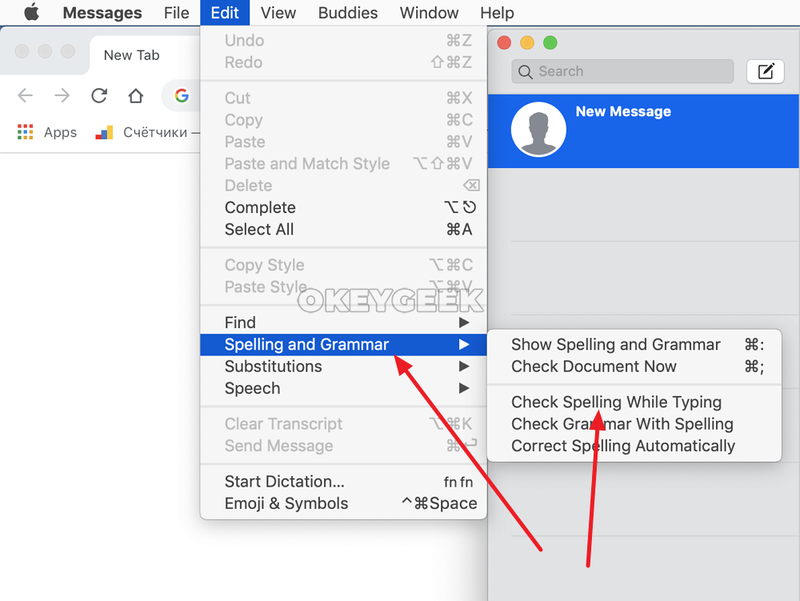 If you need to deactivate the automatic word correction function in a single application, this has to be done through the settings of the application itself. Run the program that needs Auto-Correct disabling and select “Edit” – “Spelling and Grammar” section in the top menu. Uncheck “Check spelling while typing”. This setting is not available for all applications. For a number of programs, the Auto-Correction disabling setting is hidden in the options of a particular application.